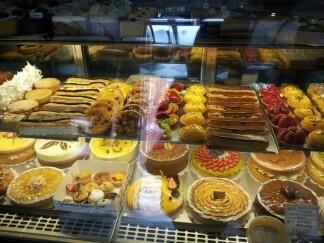 The Extreme Sweet Tooth – Today! Last week I said “thus the modern world’s addiction to sugar began”, during the reign of Elizabeth I, with the importation of sugar cane from the New World to England. It was expensive at the time, and a status symbol. Today, sugar is invasive in every aspect of life. Children have sweets with every birthday party. In fact sweets are considered a normal aspect in a child’s diet. It’s even added in bread buns, and added to babies’ bottles. It’s everywhere! Children do not like savoury food as their taste sensation is so used to sweets, that savoury food are perceived as bitter in comparison. The children drink soft drinks and cordial that contains high amounts of sugar and even caffeine. They grow up becoming even more dependent on the sugar, that soft drinks replace water. 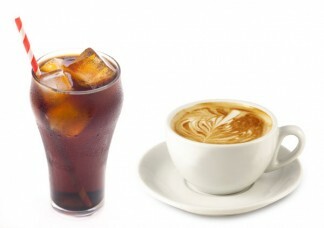 Caffeine is now added to the “cocktail” of sugar and acidity. Throw in, poor cleaning techniques, where people clean their teeth not with sugar but their own germs, and you have a recipe for dental disasters and gum disease. Let us not forget the prevalence of diabetes, and other medical conditions, such as heart disease. Many drugs also cause a dry mouth, which then leads to less protection to decay, and improper swallowing and tasting of food. Unfortunately, illicit drugs such as methamphetamines (Ice) greatly increase the desire for sugar and a dry mouth. This combination is the extreme, extreme sweet tooth. This leads to a lunar landscape of decay craters. 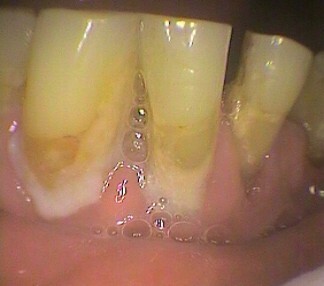 On top of that, poor diet and cleaning can cause acute necrotising ulcerative gingivitis or ANUG. This was seen in the World War I, where poor general health causes a poor immune response. This leads to the loss of bone and ulcers around the gums at the neck of the teeth. 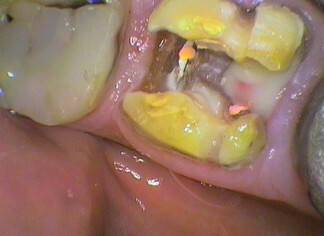 Eventually teeth are removed. Let’s not forget the lack of trips to the dentist for regular check-ups and cleans. Instead, the motivator for the visit is a catastrophe. Remember PAIN IS TOO LATE!